Melbourne is an exciting city. It is a prime destination for Leisure and Professional travellers, Diplomats, Celebrities and more. We take a great deal of pride in the standard of service we provide. Careful planning and Co-ordination of every movement goes without saying. 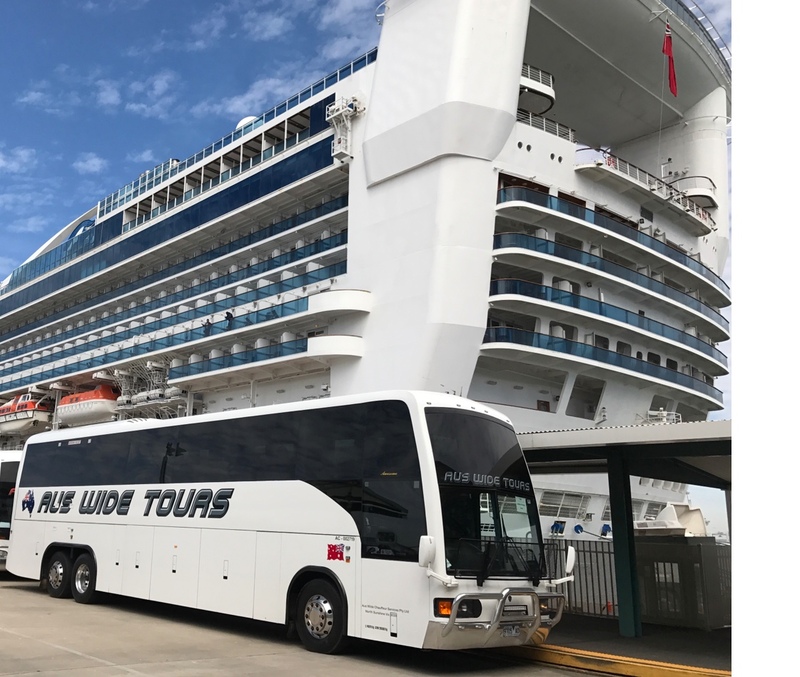 ACCL Crew Management has been servicing the maritime Industry since 2006 providing crew transfers to General Cargo Shipping, Passenger Cruise Ships, Offshore Oil & Gas industry. We specialise in both short and long term tours, we currently have a number of tours available, that will suit what you are looking for or you can design your own itinerary – or let us create a special tour just for you! 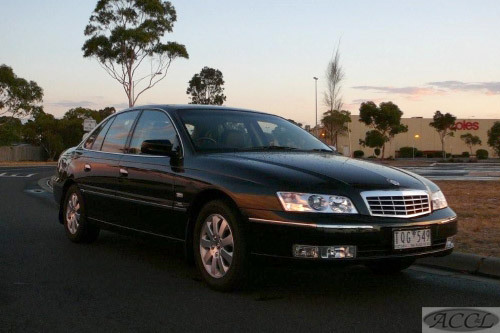 The best way to see Melbourne or regional Victoria is by private limousine or one of our Classic Convertibles. 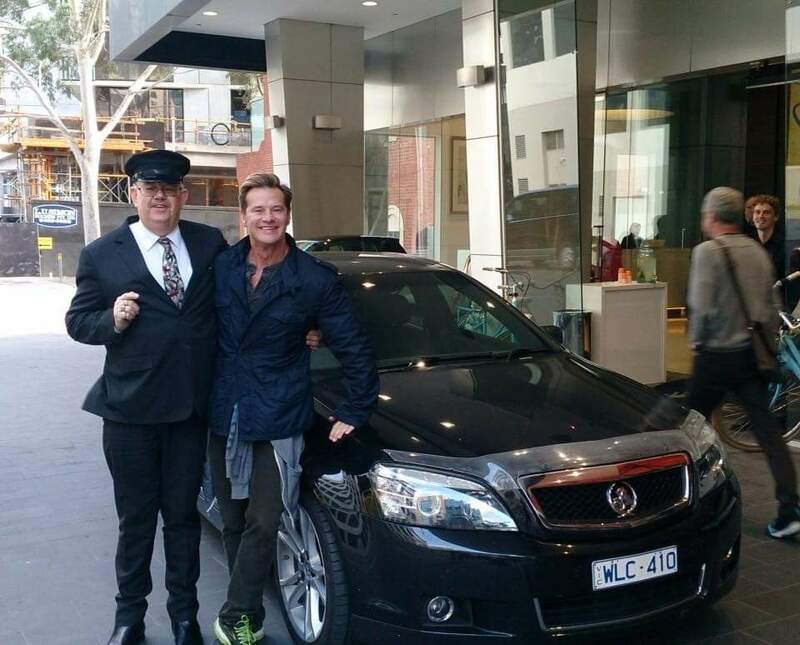 Aus Wide Chauffeur Services adds an extra dimension to any corporate occasion. Offering superior service, comfort and luxurious vehicles. Whatever you require for a client or special assistance with event transportation, count on Aus Wide Chauffeur Services for comfort, safety and style. 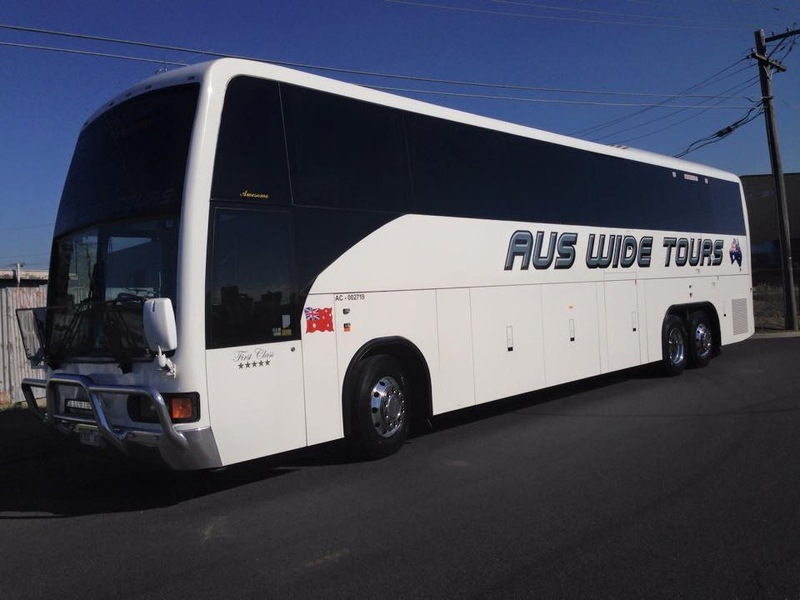 Aus Wide Chauffeur Services commenced by providing wedding services and school formals as well as any special occasion or day tour.